Here Comes the Mummies To Kick Off EHFF! The 2017 Call for Entries is now OPEN! 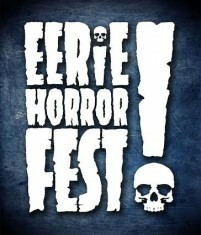 The Eerie Horror Film Festival began in Erie, PA in 2004. From its inception, it has wowed its audiences with a combination of great horror films and guests. See who walked away a winner in 2016! 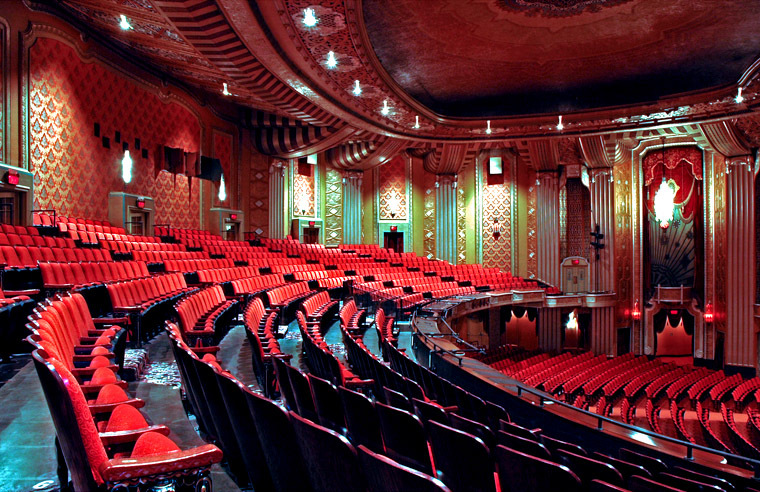 The home of the Eerie Horror Film Festival is the historic Warner Theater. We've been talked about. We've been written about. Check out what people are saying about the Eerie Horror Film Festival! 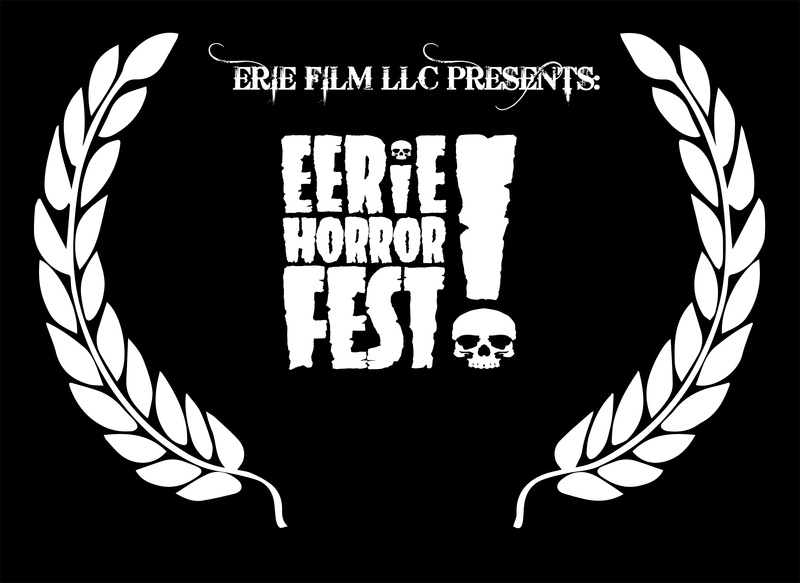 The Eerie Horror Film Festival is an internationally recognized competition that takes place each year in Erie, Pa. (USA). We focus on the art of independent film making and screenwriting in the horror, science fiction and suspense genres. Films are selected from the hundreds of submissions we receive each season and are then shown on the big screen over the course of our multi-day event. Prizes are awarded to best movies and scripts. In addition to the film screenings, we also host an Expo during our event featuring celebrity guests and vendors from around the country as well as seminars and workshops.